This blog post describes C++ AMP remappable shader feature and the changes that it brings to the compilation/execution model in Visual Studio 2014. 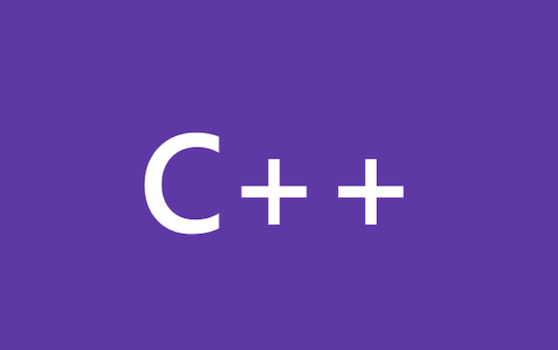 This feature improves C++ AMP code compilation speed without affecting runtime performance. We will provide data to show the improvements and cover the steps to utilize this feature.